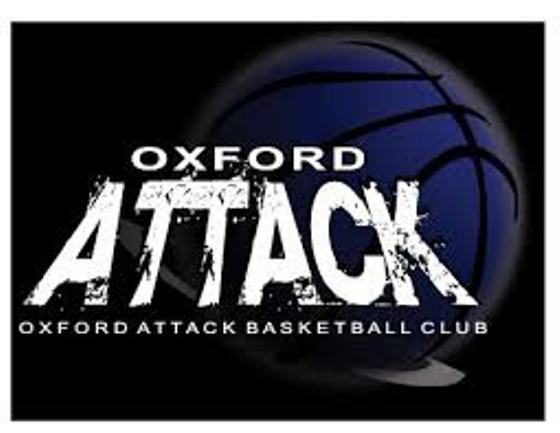 OXFORD COUNTY - Oxford Attack U11 Boys had an exciting overtime win this past Saturday against Brantford Hawks. Jerome N. Kazadi led the team with 16 points. There was also solid play from the posts in the point, Isaiah Pacheco, Ben Ewing, Callum Bruce, & Corbin Duivenvoorde. All in all it was a great defensive game, with great hustle by the entire team! The Oxford Attack U14 girls team place 3rd in Brantford Tournament. 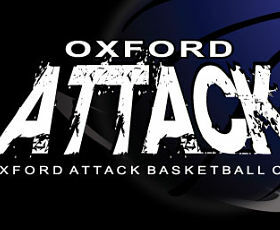 The Oxford Attack continued their hot start to the season with a victory over London.